Short or long term, we can help. Whether you need to store the entire contents of your home or just a few specific items, for short periods or long-term, we have the storage solution to suit you. All of our storage is secure, dry and fully insured. There are many reasons to store your belongings, one of which may be a stop gap during the moving process, or to free up some space around your home. In the current moving market, storing your belongings may mean that you are in a better position to move out of your current property or directly into your new property without affecting the moving chain. 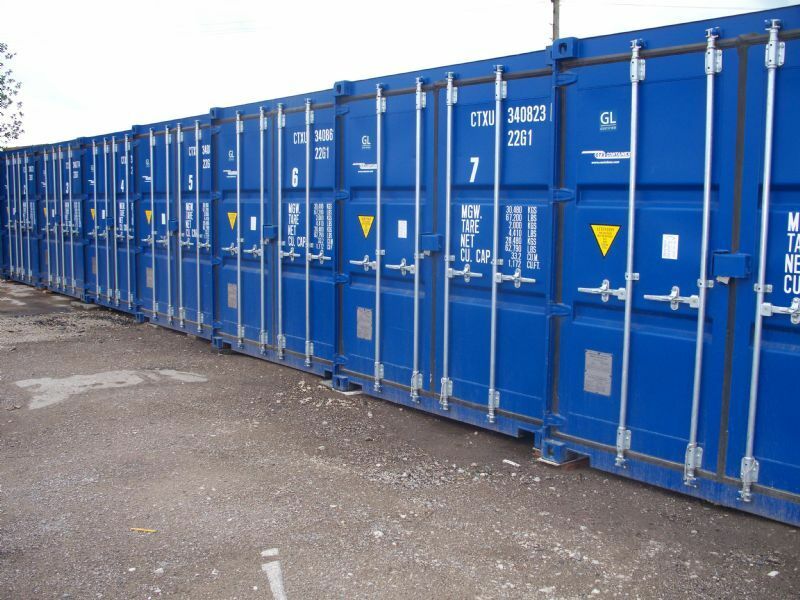 We can arrange both containerised storage or self storage. Our facility offers full 24 hour security monitoring and CCTV coverage. Modern containerised & self storage available. Any size of home can be stored from a few boxes to a whole estate. To find out more about our storage services or to book a free quotation, call Matthew on 01483 600 441 or 07554 376 406.